Notice anything different? Perhaps something that will make a lot of site owners ranking in position 1 but not in “position 0” uncomfortable? Still nothing? 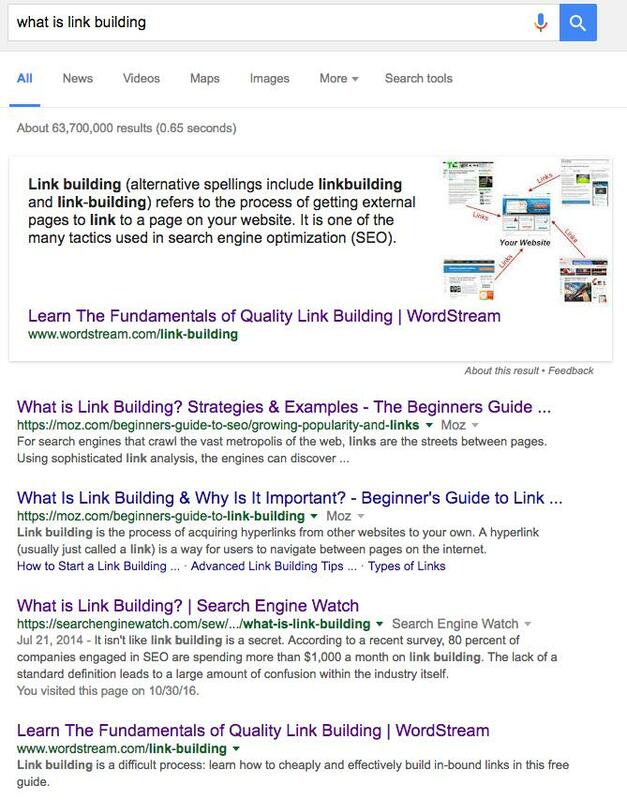 Larry Kim used the examples above in his Game of Featured Snippets post, you might want to check it out to compare the screenshots (1; 2) and to bookmark it because featured snippets have just become even more important. 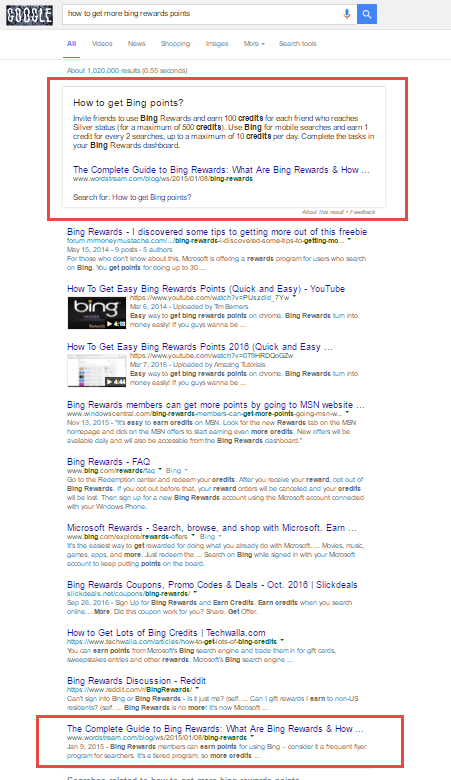 Now, when SERP has both a featured snippet and related questions the former is immediately followed by the later. I have spot-checked a few dozens of SERPs and this has been the case for all of them where the both SERP features are present. In cases where related questions are shown without a featured snippet, they are not located at the top. I spotted it on February 1 and I believe this was rolled out on the same, as there are a few results pages with featured snippets I check regularly.